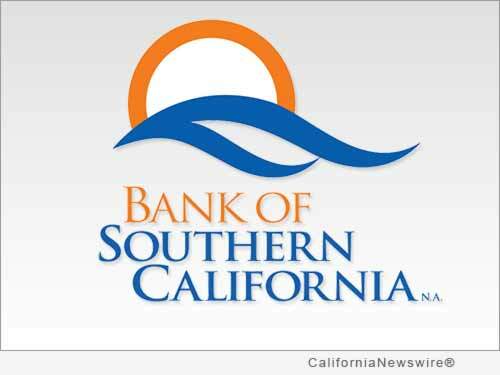 PALM DESERT, Calif. /California Newswire/ — Bank of Southern California, N.A. (OTCQB:FBBN / OTCMKTS:FBBN) announced the creation of its Coachella Valley Advisory Board. This board is comprised of prominent members of the business community in the Desert Cities region who will help increase the bank's presence and market awareness while providing valuable input to better understand the business needs in the Coachella Valley. The newly appointed board members will advise and consult with the Bank's Executive Management team on product needs and banking issues related to the Valley's business community. The diverse 14-person board is made up of local business professionals with a broad range of experience. "Our decision to create an Advisory Board in the desert shows the importance we place on better serving our clients in the Desert Cities area. Their insight of the Coachella Valley will help us as we continue to grow the bank in that market," commented Nathan Rogge, CEO of Bank of Southern California. "These members are respected business leaders and influential voices of the community and I am excited to be working closely with them as we continue to build Bank of Southern California's presence as 'The Desert's Community Bank' in that market." A community bank, established in 2001, Bank of Southern California, N.A., with headquarters in San Diego, Calif., is locally owned and managed and offers a wide range of financial products to individuals, professionals, homeowner associations and small to mid-sized businesses. The Bank's solution-driven, relationship-based approach to banking provides accessibility to decision makers and enhances value through strong partnerships with their clients.